Photography can be cruel sometimes because it offers us what we truly look like and sometimes highlight the areas that we in our minds have tried to block out. Weight, acne, yellowing of teeth, double chins, dandruff, etc. Little things about ourselves that people who see us, or even ourselves overlook everyday. 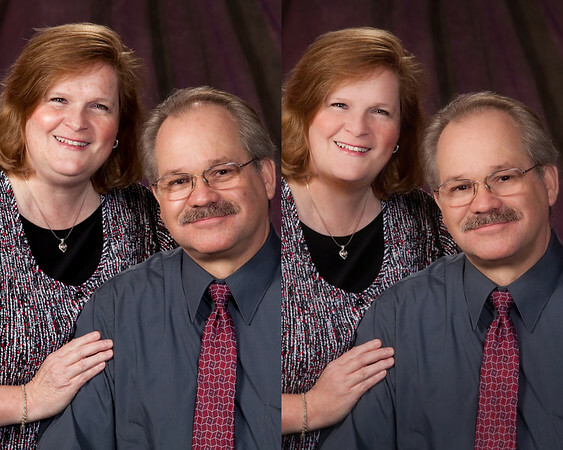 This is one reason we specialize in retouching our images. As we help people look their best we edit the images so that they look more like the “me” they are use to. We can also do head-swaps on the difficult subjects if needs be. We want the photographs to look as natural so that one cant tell that these changes have ever been made. We can take 50 pounds off of you but if you don’t look like yourself no one will recognize you ! A trend in photography right now is to do a family sitting and give away a CD at the end with the images of that sitting. A big disadvantage to doing this is that you wouldn’t be able to get the full affect of what the image could be. Here are some examples of a retouched image and the difference it makes in the final product. Which one would you want hanging in your living room. Also a CD doesn’t look very good on your wall. You have to print the image in order to enjoy it fully. If sharing your image on the internet and Facebook is what you are looking for, we are happy to help you do that. Enjoy these photos and see if you can see what changes we made to make them better !